New Age Media Partner Pvt. Ltd. is a full service advertising and marketing agency poised for building business of our clients. 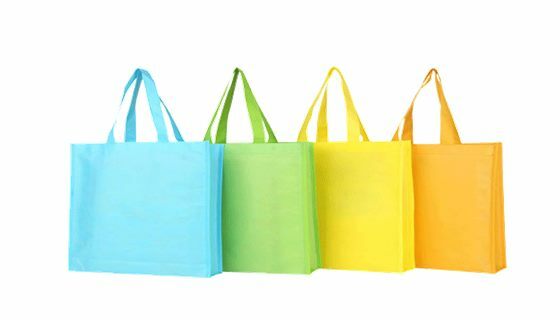 We play the role of idea makers and implementers in establishing the brand identity meeting their pre-specified marketing goals. Being a truly full service agency, we are well equipped to consistently deliver high quality work in all areas, keeping up technological and methodological developments and be a reliable partner for our customers. 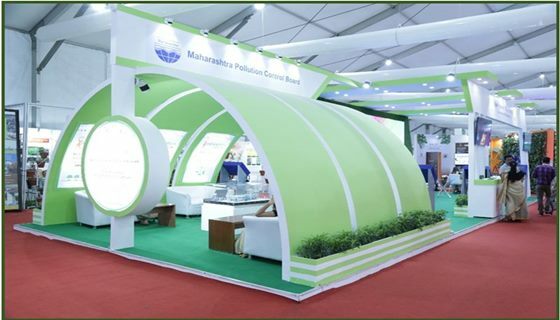 We have not only organized few events but we had developed its concept, got sponsorship & executed it very well. We have out of the box ideas & concepts to make it grand. Our expertise do Media Planning and buying for print media. While designing a campaign we ensure to reach target audience at perfect time with minimum investment. We are the nation on the move, and 60% of our people spend their time outside home. Here we come in picture to make remarkable presence of your brand at outdoor work. Digital is where the future is. We have dedicated team & setup for taking care of Web designing, social media, Television cine advertising and all kind of internet based campaigns. 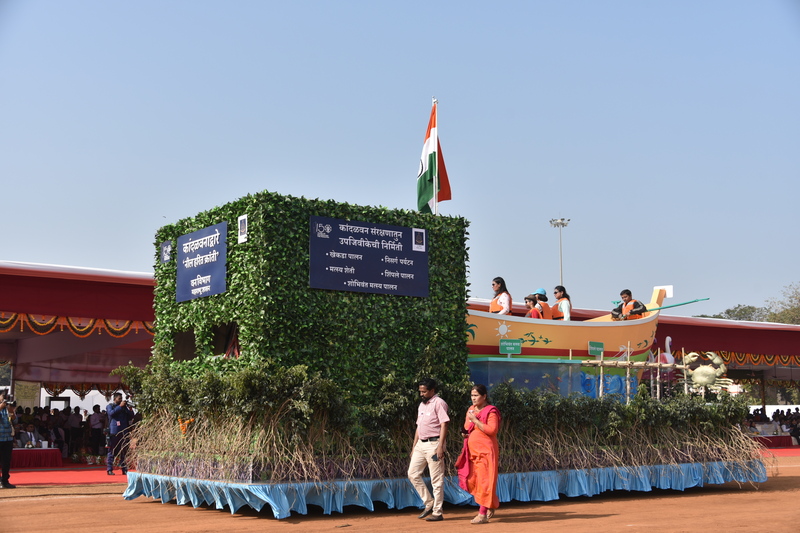 India is an agriculturally developed country. It’s one of the big challenge to deliver your brand in rural India successfully. 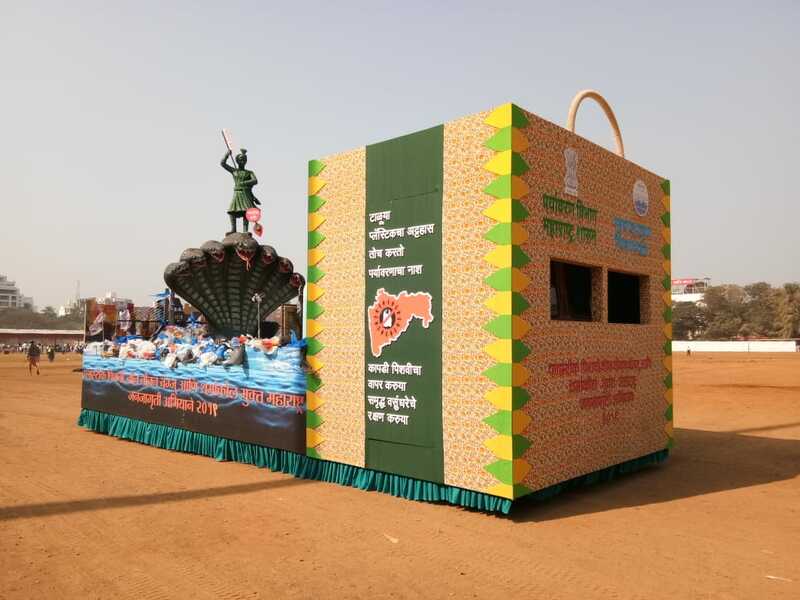 We understand the culture of rural India which helps us for marketing your brand in rural India. Successful launch of 'Plastic bandi' mobile app For Maharashtra Pollution Control Board, at the hands of Honorable Minister's and Secreteries of Government of Maharashtra. 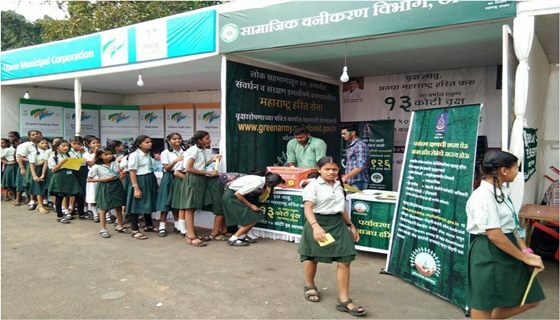 Successful execution India’s first Touch screen Smart Library for Marathi Granthalay, Thane. It was launched at the hands of Honorable Governor of Uttar Pradesh Shri Ramji Naik in the presence of Shri Vinayji Sahasrabuddhe, MP and Mr. Anilji Kakodkar, the well-known Indian nuclear scientist. 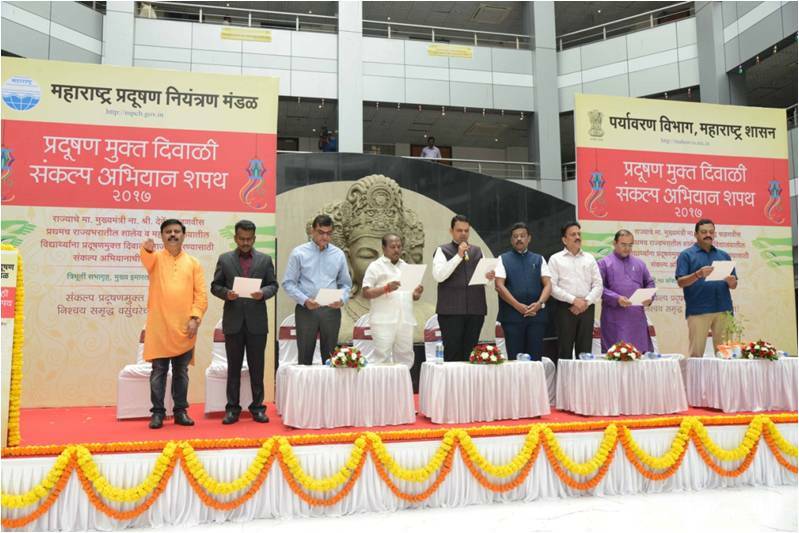 Function organised by Maharashtra Government in Mantralaya, Honourable Chief Minister Devendra ji Fadnavis led school children to take an oath that they will celebrate Diwali without firecrackers. 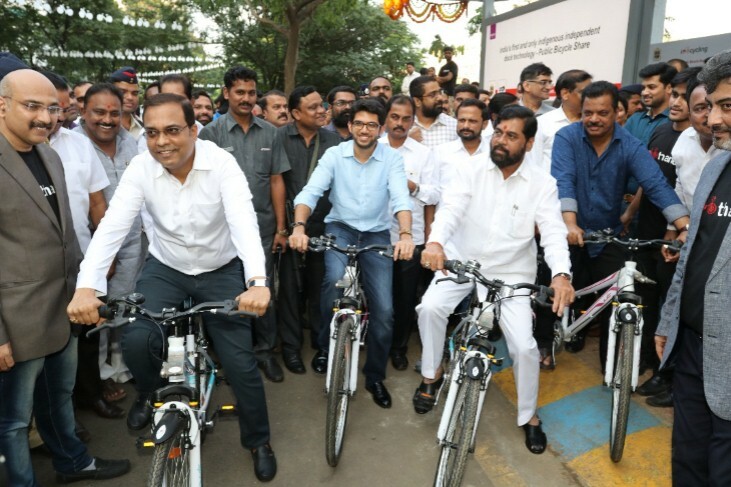 Launch of India's first and fully automated initiative of Public Bicycle Sharing System (PBS) in Thane. 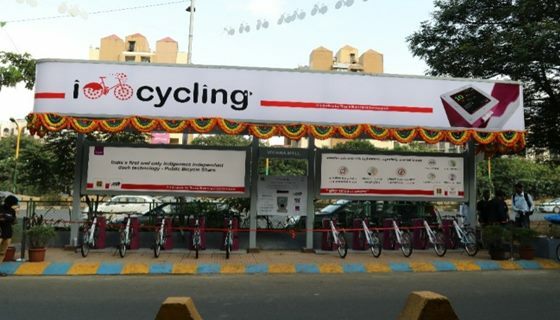 The project comprises of, 50 Cycle Stations/ Docks across the city with a fleet of 500 bicycles. Designing and execution of 4 day exhibition stall for MPCB during World environment day 2018 event organised by UN at Delhi. 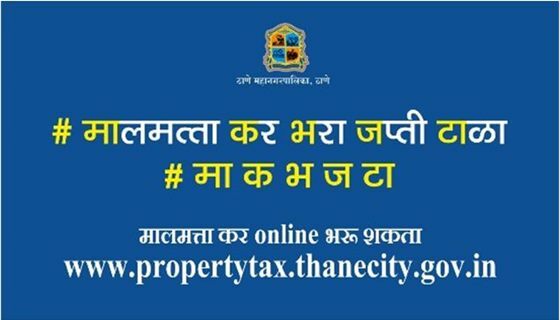 Campaign across social media for creating awareness among people for timely payment of property tax. 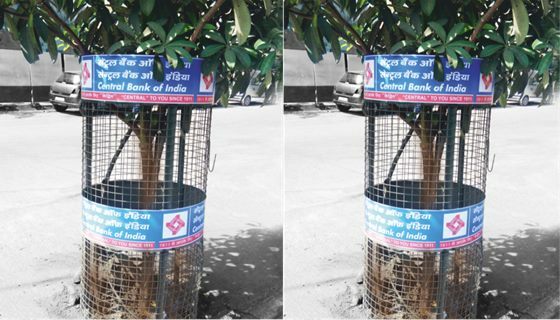 Successful implementation of our 1st Green project through safeguarding 2000 tress in Thane city. 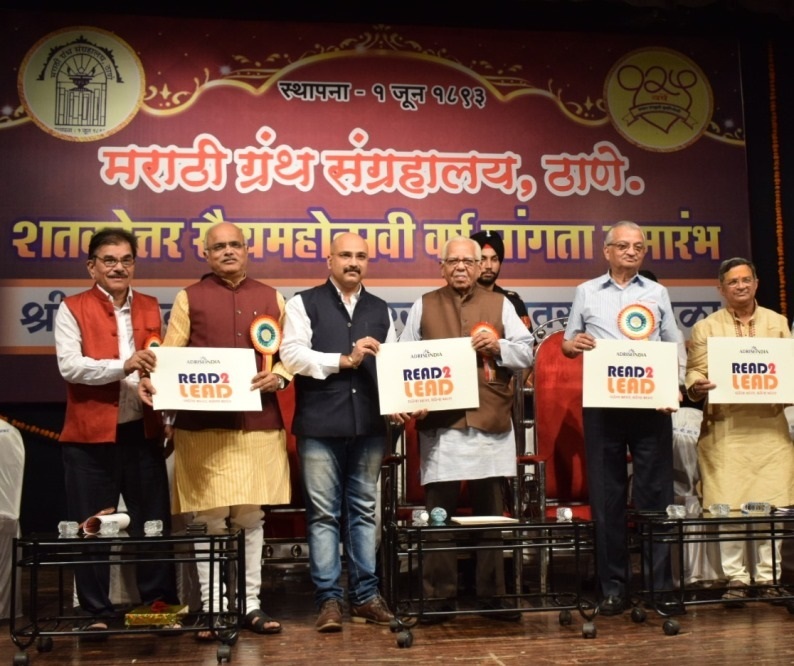 Distribution of more than 5 lacs bags at major temples in Maharashtra like Shri Siddhivinayak, Shri. Mahalaxmi, Shri. 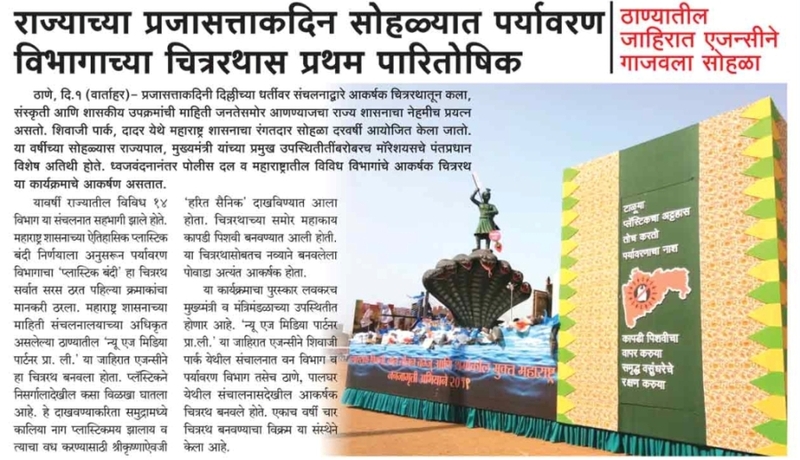 Jejuri Sansthan etc against advertising free of cost. 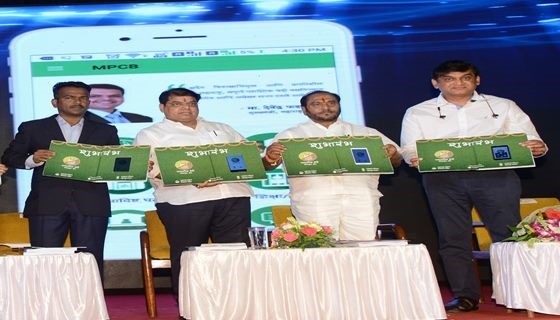 Campaign across social media to create awareness among people regarding CBI mobile app and to maximize downloads of the app. 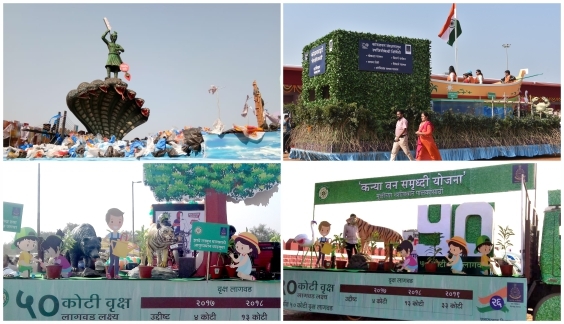 Outdoor campaign like cycle advertising, street shows, bus shelters, railway platform advertising for Forest department, Maharashtra Government to assist them in achieving their mission of planting 13 crore trees in 2018. 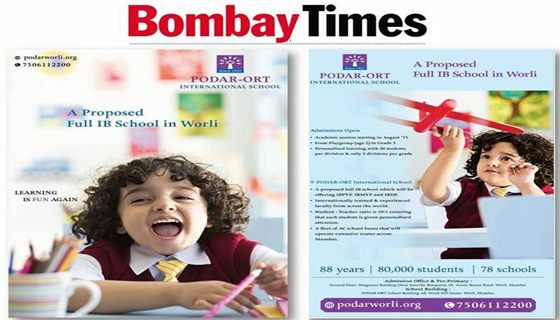 Print and outdoor campaign during launch of Podar IB School in Mumbai. 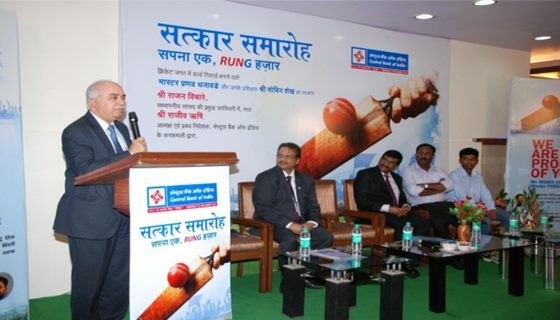 Execution of event for Central Bank of India honouring Pranav Dhanwade for scoring record breaking 1009 runs. 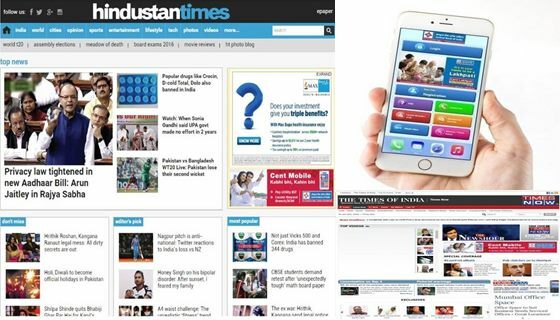 New Age Media Partner Pvt. Ltd.
© 2018 Media Partner. All Rights Reserved.